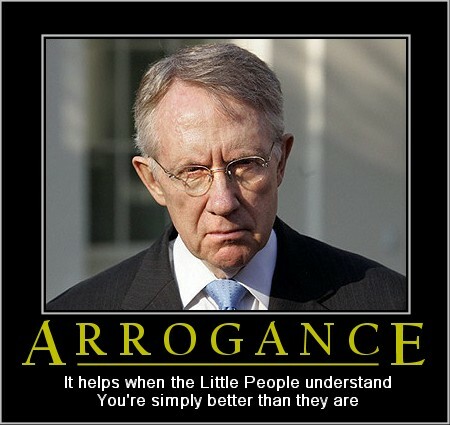 It looks like the DISCLOSE Act failed yesterday, but Harry Reid is promising to bring it back. These people never give up, we just have to hope we can delay them until November. Was the American Civil War Fought Over States’ Rights?